to the creation of the Master Mover Mentor Program. The Master Mover Mentors, with more than 200 years of moving experience, would immediately cease doing their own jobs and instead travel the country, working alongside other New World crews throughout the winter and fall. The Master Mover Mentor Program began the day after its inception, with mentors leaving straight from Chicago to fly to various locations across the country. Over the course of five months, the mentors worked with more than 150 different crews on nearly 300 relocations, offering personalized guidance and training to each driver and mover with whom they interacted. Beyond the obvious emphasis on offering insights to packing and loading quality, the mentors promoted their personal approaches to helping transferees feel more at ease with the moving process, mitigating difficult situations, educating employees on the electronic logging device (ELD) mandate, and offering training on the usage of web-based tools, such as New World’s proprietary DRIVE portal. At a combined cost of more than $350,000, the Master Mover Mentor Program represents the single most costly and far-reaching training initiative in the New World’s history. By the program’s end, every New World driver and mover received several days of personalized observation and then direction for improvement. The Master Mover Mentor Program has made an immediate impact. New World has witnessed a substantial increase in quality scores and overall customer satisfaction (+9.4% Q1, year-over-year), as well as more positive employee morale. 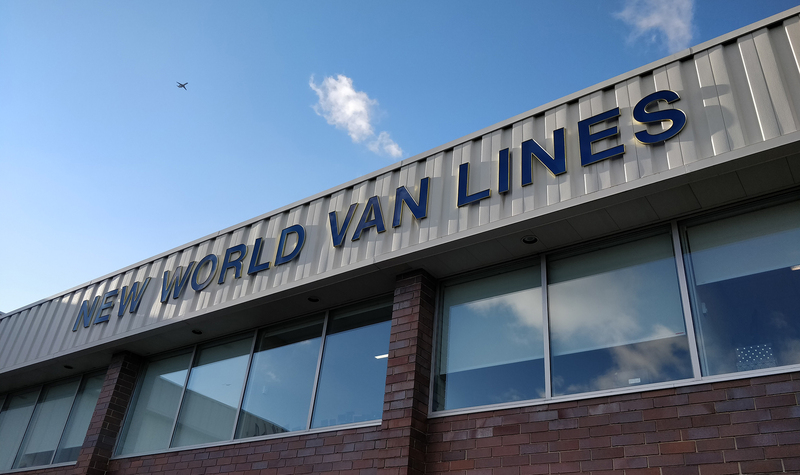 These results are helping to set a new standard for quality and consistent service delivery at New World Van Lines and we are eager to see our Master Mover Mentors working closely alongside crews once again this fall.